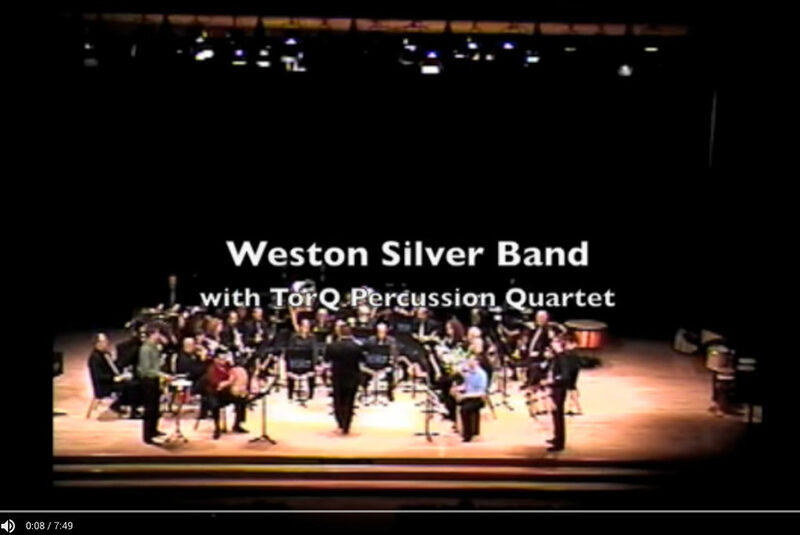 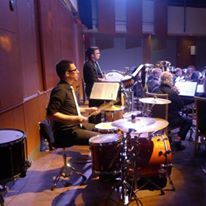 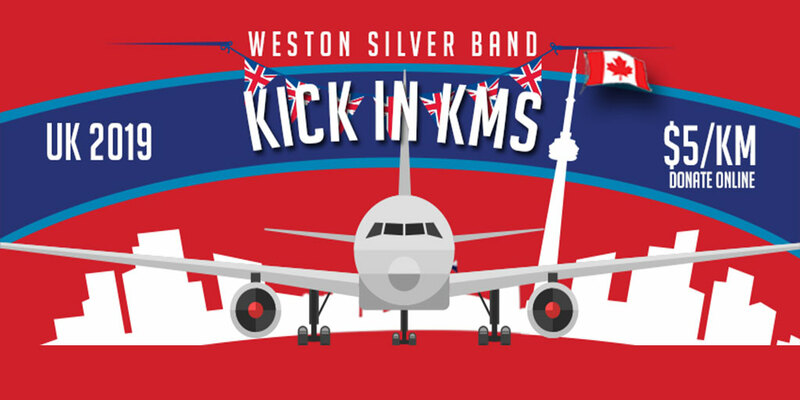 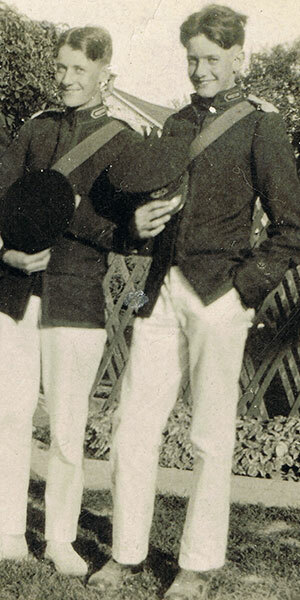 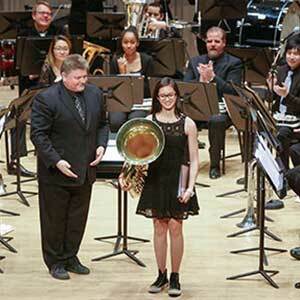 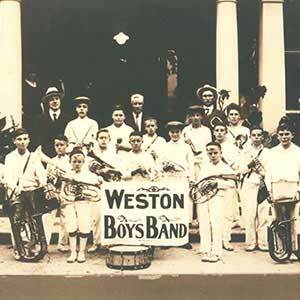 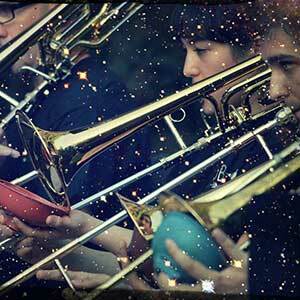 Established in 1921, Weston Silver Band is a british-style brass band based in Toronto Ontario. 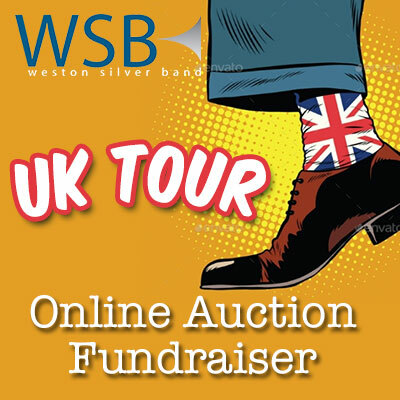 Support our Tour to England! 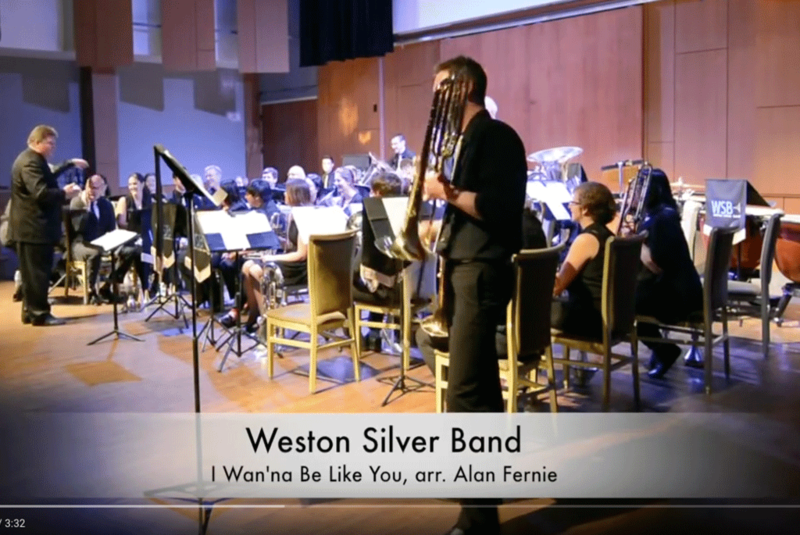 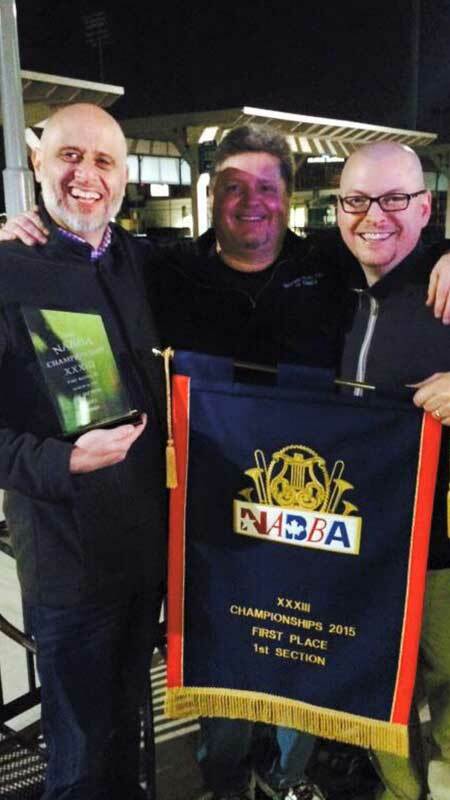 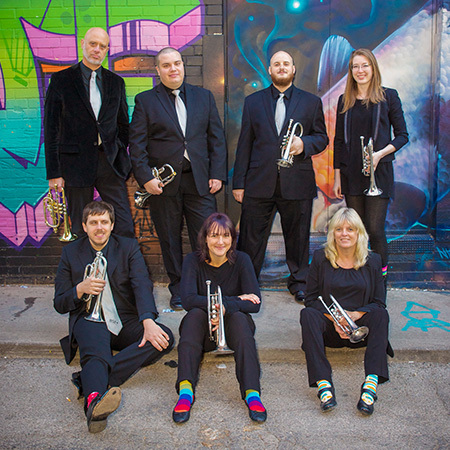 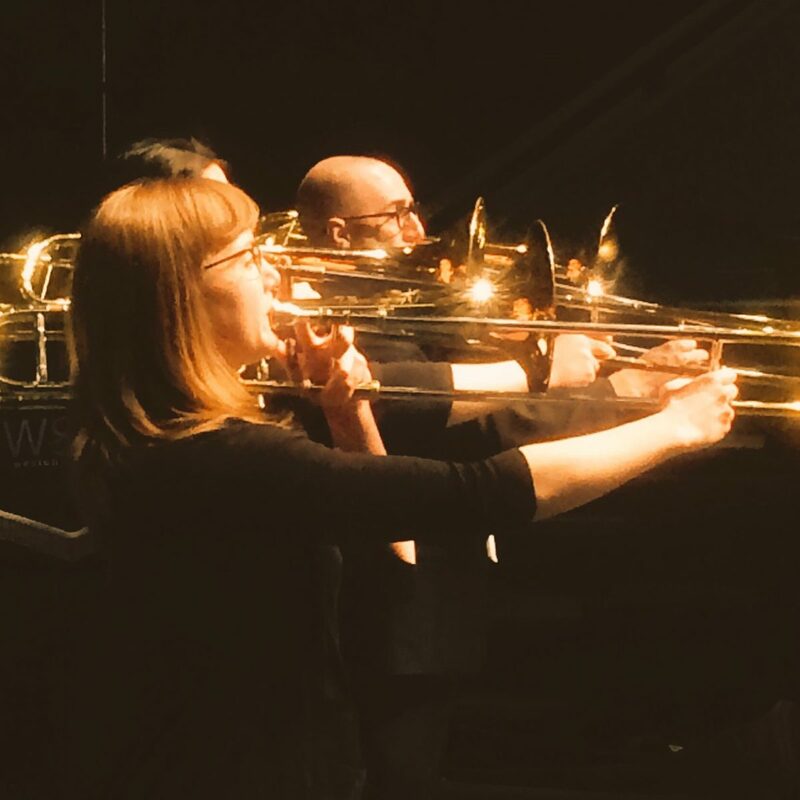 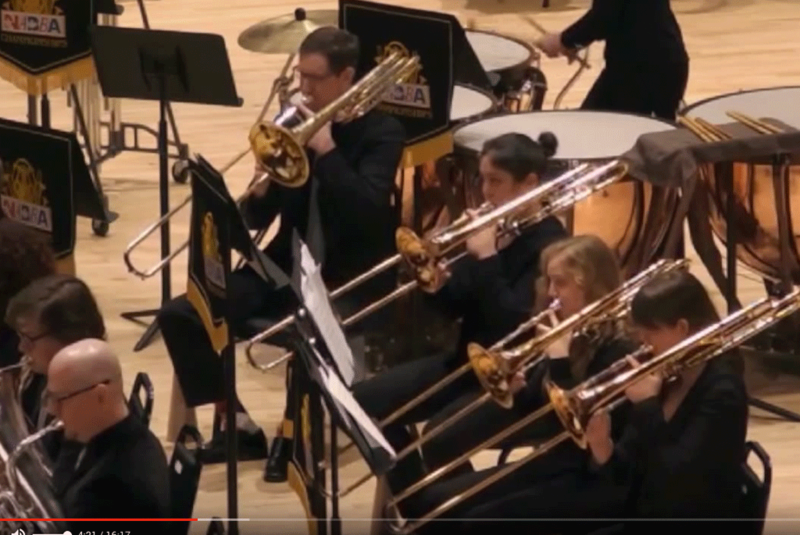 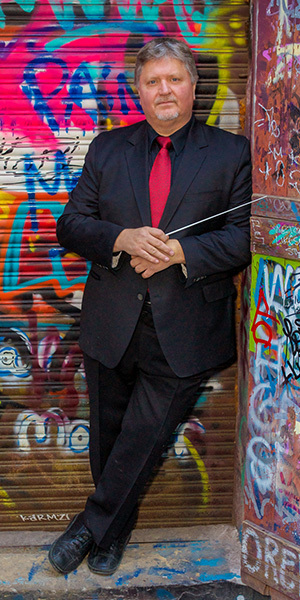 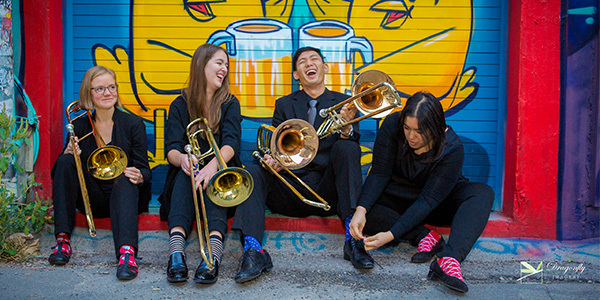 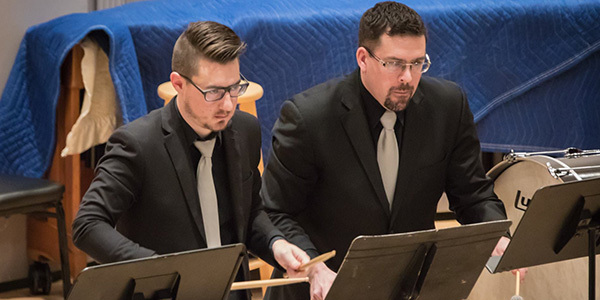 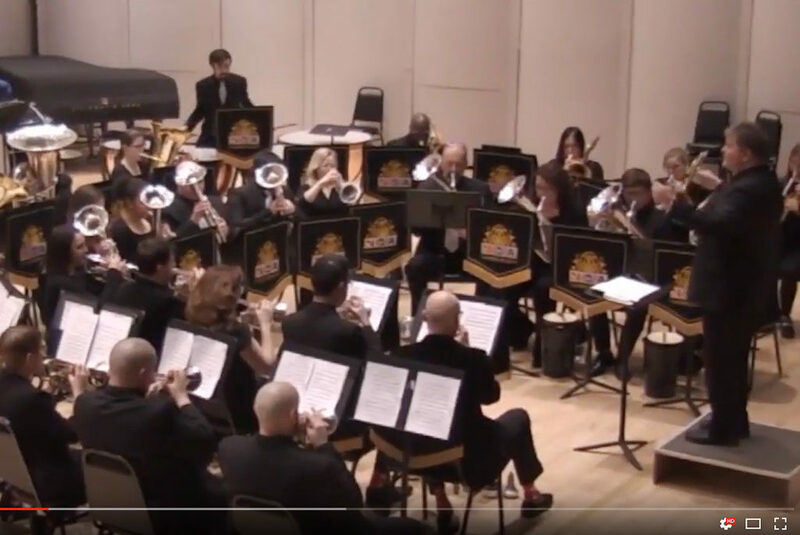 In June of 2019, Weston Silver Band will be travelling to England to participate in the Whit Friday Brass Band Contest along with performing a number of concerts highlighting Canadian music and composers for audiences in the Yorkshire area of England. 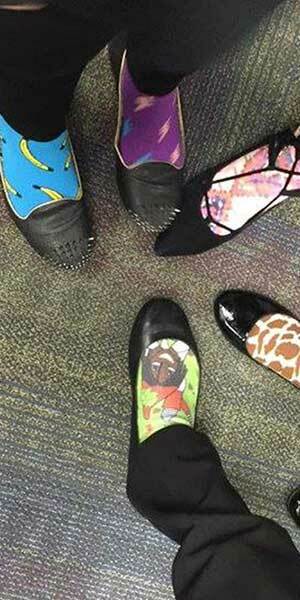 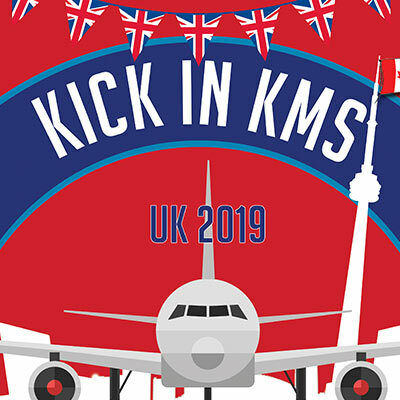 Support our tour – Kick in KMS and get an Instant Tax Receipt -and THANK YOU for all your support!